Is your organization gearing up its fundraising strategic plan for Giving Tuesday? The date is coming up! In 2018 Giving Tuesday will be on November 27. 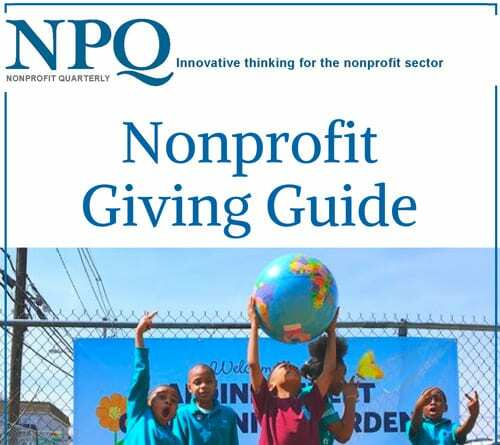 The Nonprofit Quarterly has put together a collection of articles exploring what motivates donors to give based on #GivingTuesday data. Some articles will even question the effectiveness of Giving Tuesday for smaller nonprofits. Is Giving Tuesday a Wash for Small Nonprofits or a Forum for Experimentation?